Home Retailing in Belgium, Market Shares, Summary and Forecasts to 2022, a report published by Ken Research, contains market insights of the home retail sector in Belgium. It provides a detailed analysis considering each of the market factors such as consumer preferences, demographics, consumer trends, technology and changing economic factors. Further, the report also contains analysis based on the historic market data. It contains information on the major retailers present in the category and their product proposition, market positioning and current key developments. Belgium is one of the most densely populated and highly industrialised European country, with a population of about 11.3 million. It is made up of three regions: Flanders, Wallonia and Brussels- each culturally unique from the other. Belgium’s retail environment had been negatively affected in the past due to the economic instability. But in last few years it has started to recover, and is showing some positive growth which will seemingly continue as per the report. Belgium retail market is forecasted to grow at a CAGR of 2.2% during 2017-2022. The house retail segment in particular will witness a growth but a slow one, in the forecast period. The category that reached EUR 8.1 billion in 2017 is expected to increase to EUR 8.7 billion in 2022. Belgium economy has been one of the European nations that bounced back well. The economy that is well recovering, has increased the market confidence, not just in terms of investment but consumption as well. There has been quite good growth in the housing market. This will subsequently increase the demand of home products. The increase in demand is also due to increase in the housing renovation activities. 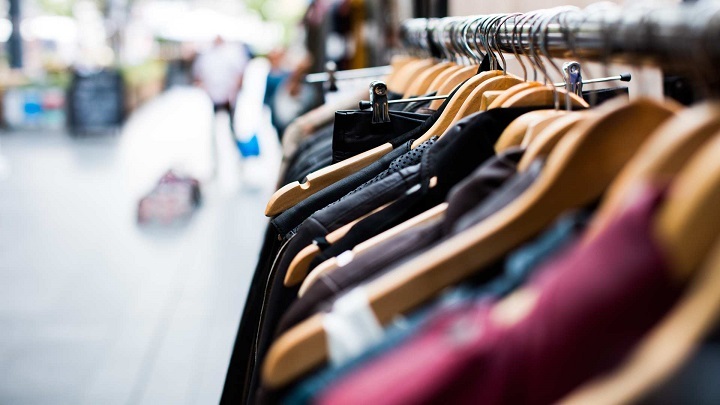 Higher disposable income and better living standards, as well as desire of facilities at consumers’ end has and will drive the home retailing sector. Amongst all the sub-categories, the homewares has been the growing the fastest. In the last couple of years, there has been an increase in the expansion of the chain retailers. Along with this, both the traditional as well as online retailers are coming up with new and innovative product offerings for the consumers. With a good internet infrastructure in place, the e-commerce in Belgium has increased, yet has not been fully exploited. When it comes to home retail segment, the report expects the online market share to increase to 12.6% by 2022. Currently, though it is gaining, it is very small. Online retailers and value retailers have proved to be more attractive mainly due to the huge discounts offered on the products. Also, with new players entering the market, both online and physical stores, the competition has increased. Retailers want to have a competitive advantage where price, product, service and experience, each play a significant role. Amongst the major players in the country, the global retail giant- IKEA leads the market in the home retail category. The other players covered in the report are: Hubo, Brico, Gamma, Action, Aveve, Mr Bricolage, ColliShop, Trafic, and Plan-It.